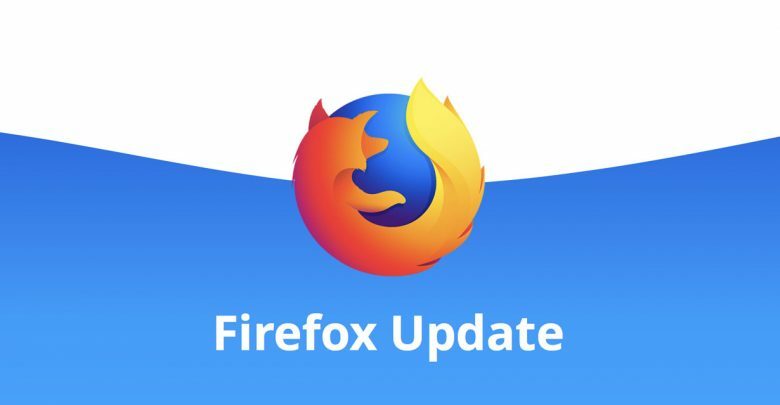 Mozilla started rolling out Firefox 66 update to users on March 19, 2019. Soon after, a bug was reported on Bugzilla describing an issue being encountered on using Microsoft’s PowerPoint Online application in the web browser. Due to this issue, Mozilla had to stop the roll out of Firefox 66 globally. The bug report explains, “Any computer upgraded to Firefox 66 (latest) (Mac or PC) if you log into Office 365 and use PowerPoint the text in boxes automatically vanishes after typing. You cannot add any text to text boxes.” It is still not known whether this issue is limited to PowerPoint only or any other websites are also bugged. There are clearly not a large number of people affected by this particular issue but for those who use Office 365 Online, Mozilla let out a workaround for the problem, the issue can be fixed by changing the preference: dom.keyboardevent.keypress.hack.use_legacy_keycode_and_charcode value to powerpoint.officeapps.live.com. At the moment, the issue severity set to major and Priority given as P1, expect the company to fix this issue quickly and resume the Firefox 66 update, Techdows reported. This is not the first time the open source web browser has run into problems with an independent domain and Mozilla has had to stop an update rollout. A similar situation occurred with the Firefox 65 update as it had some trouble with Avast antivirus. The company seems to have fixed the issue in release and Nightly versions of Firefox, the fix will soon be coming to all the users. Apparently, it will take a little more time to take advantage of the block media autoplay, search open tabs and several other new features and performance patches Firefox 66 brings to the table.